Buy a gift card at The Market Grill and let someone dig into a robust steak, hearty lobster roll and other grilled morsels. With an interior inspired by an old-styled American diner and traditional butcheries with whimsical industrial elements, this cool 'hole in the wall' spot is serving up charbroiled dishes with meat cuts ranging from premium to standard cuts, only from higher grade meats. 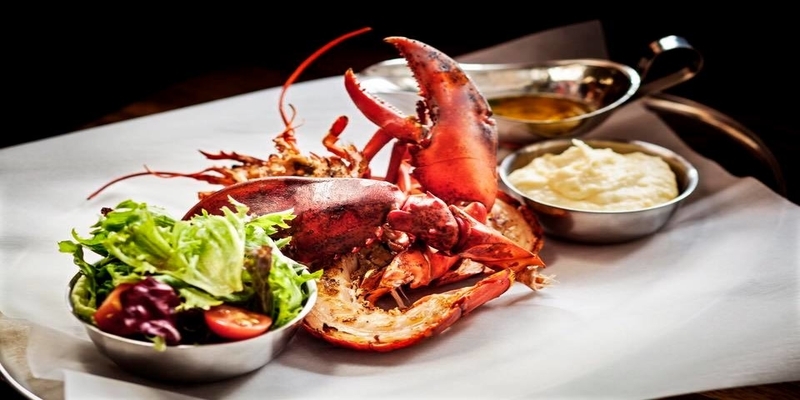 The Market Grill's menu is featuring small dishes such as cod croquettes and crispy pigs ears and classic mains as grilled lobster, juicy burgers and proper steaks. The perfect gift for the carnivore for any occasion!